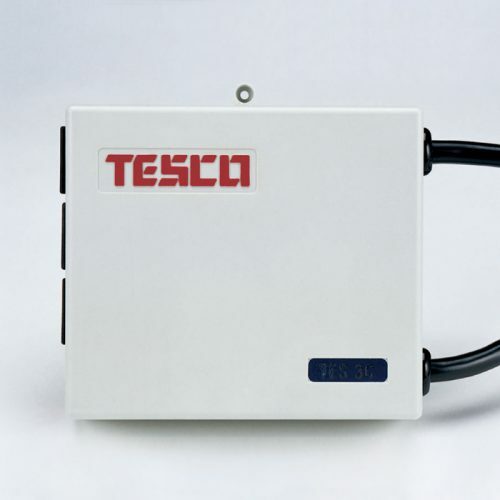 This Model is designed for protecting 120 VAC, 15 AMP power lines feeding sensitive electronic systems. 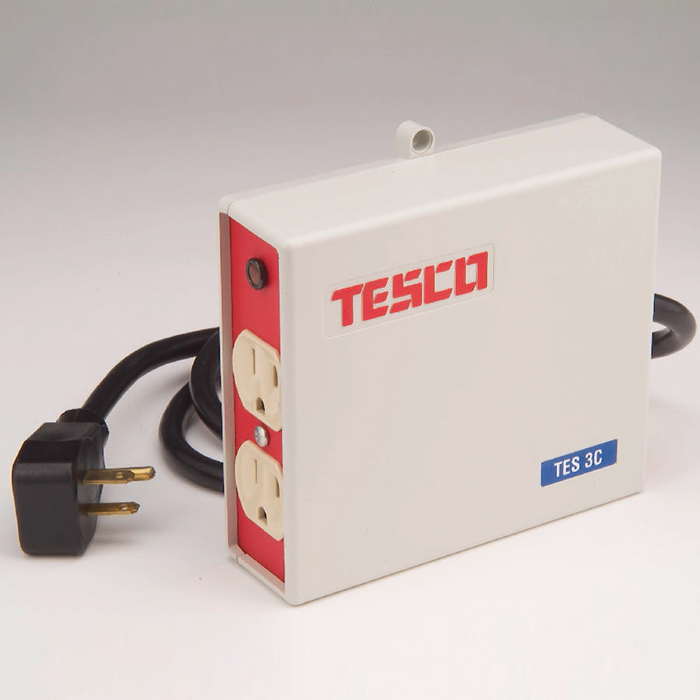 Direct plug-in or corded model with two female 120 VAC, 15 AMP receptacles (NEMA 5-15R). 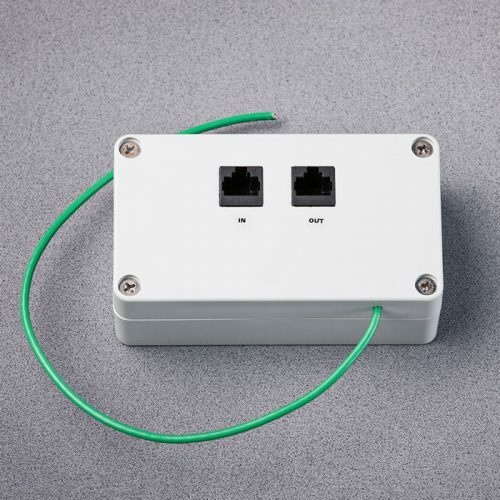 The transient protection network in this system EXCEEDS UL 1449. 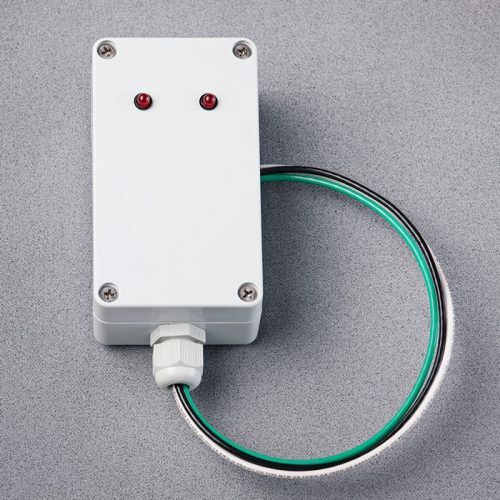 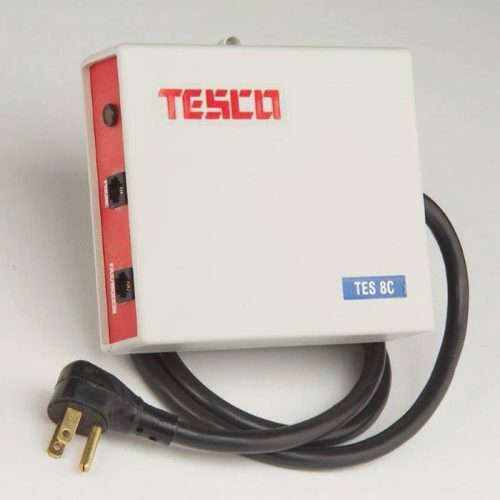 The nationally and internationally recognized electrical certification agency approval for this product is ETL (Edison Testing Laboratories, Cortland, NY).